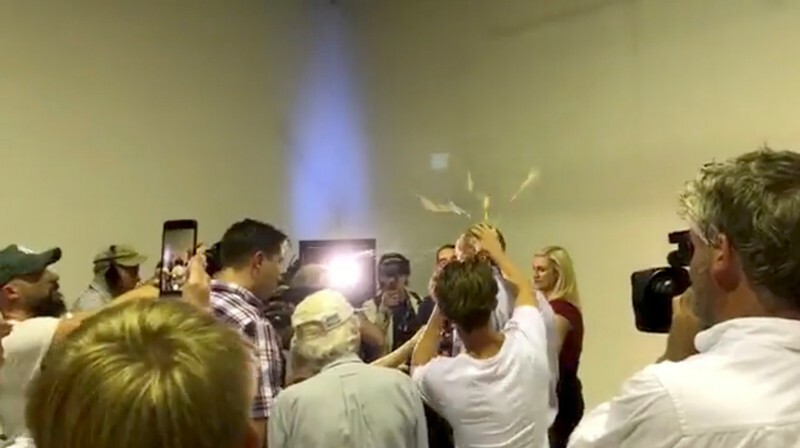 MELBOURNE (Reuters) – Australian police said they were investigating after a teenager smashed an egg on a controversial right-wing lawmaker who had blamed New Zealand’s mass mosque shootings on the country’s immigration program. Anning has received widespread condemnation following comments he made that saying cause of New Zealand’s worst peace time shooting was letting “Muslim fanatics” migrate to the country. “(Anning’s) conflation of this horrendous terrorist attack with issues of immigration, in his attack on Islamic faith specifically, these comments are appalling and they’re ugly and they have no place in Australia,” Australia’s Prime Minister Morrison told journalists on Saturday. Calls to Anning’s electoral and parliamentary offices went unanswered on Sunday. Meanwhile, Australia’s immigration minister announced on Saturday that controversial conservative speaker Milo Yiannopoulos would not be allowed to enter Australia following Yiannopoulos describing Islam as a “barbaric” and “alien” religion. “Mr Yiannopoulos’ comments on social media regarding the Christchurch terror attack are appalling and foment hatred and division,” immigration minister David Coleman said in a statement. PODGORICA (Reuters) – Thousands marched through Montenegro’s capital Podgorica on Saturday, the fifth such rally in two months, to demand the resignation of President Milo Djukanovic and his government over allegations of abuse of office, graft and cronyism. 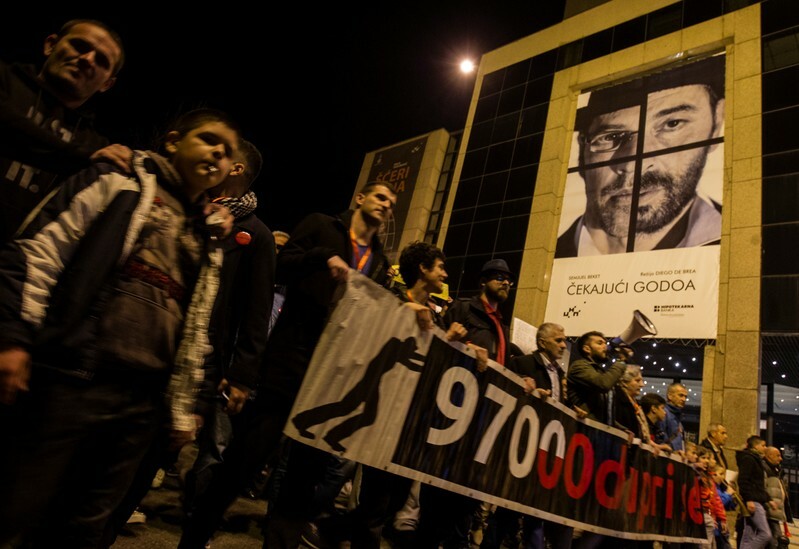 The protests started after Dusko Knezevic, a businessman and a former ally of Djukanovic, accused the country’s long-serving president and his Democratic Party of Socialists (DPS) of abuse of office and murky financial deals. Both Djukanovic and the DPS have denied the allegations but have said the protests are legitimate unless they turn violent. Djukanovic, 57, has ruled the tiny Adriatic country for three decades, serving either as prime minister or president. The country, with a population of only 650,000, is a NATO member and a candidate for European Union membership. “We want changes and after 30 years, I think that every citizen understands … that the last dictator must leave,” said protester Ana Vujosevic, 45, from Podgorica. Montenegrin prosecutors accused Knezevic of fraud and money laundering and issued an international arrest for the fugitive banker who fled to Britain. Knezevic has said he will produce more evidence about alleged high-level corruption by Djukanovic and his allies. Before it joins the EU, Montenegro must first root out organized crime, corruption, nepotism, bureaucracy and red tape. Montenegrin protesters said they wanted opposition parties to stay away from the rallies, said Dzemal Perovic, a civic activist and a protest leader, citing what he called their frequent bickering and what he described as the misgivings of people about the opposition.